Independent Travel: First to Surat Thani town, then take a minivan to Krabi, then take a taxi to the ferry pier and finally board a ferry to Koh Tao. Joint Ferry and Bus Transfer: Book a direct service by ferry and bus to Koh Phi Phi and avoid changing from bus to minivan in Surat Thani town and from minivan to taxi at Krabi bus station. Direct services from Koh Samui to Koh Phi Phi are provided by four companies: Songserm, Lomprayah High Speed Ferry, Seatran Discovery and Phantip Travel. 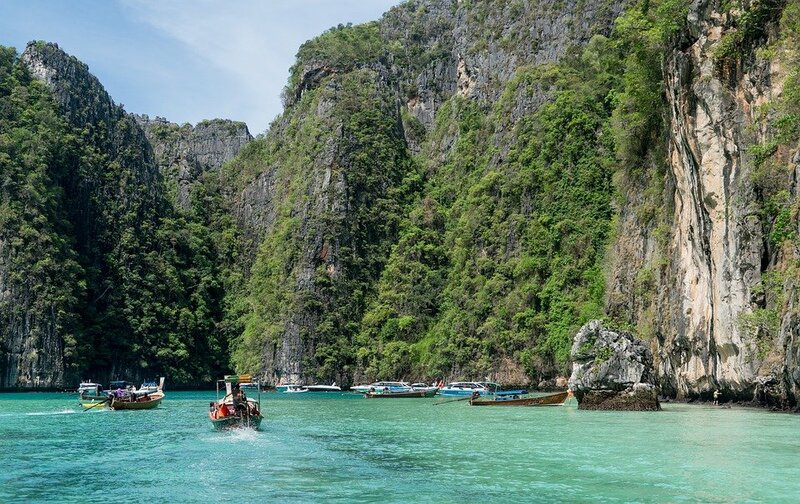 All four companies provide a point to point service with a ferry from Koh Samui to Donsak, a bus or minivan from the ferry pier at Donsak to the ferry pier in Krabi, and finally a ferry from Krabi to Ton Sai Pier in Koh Phi Phi. Use the Search Box below to find tickets for a direct service from Koh Samui to Koh Phi Phi. Ferry from Koh Samui to Donsak. Bus Donsak ferry port to Surat Thani bus station. Surat Thani bus station to Krabi bus station. 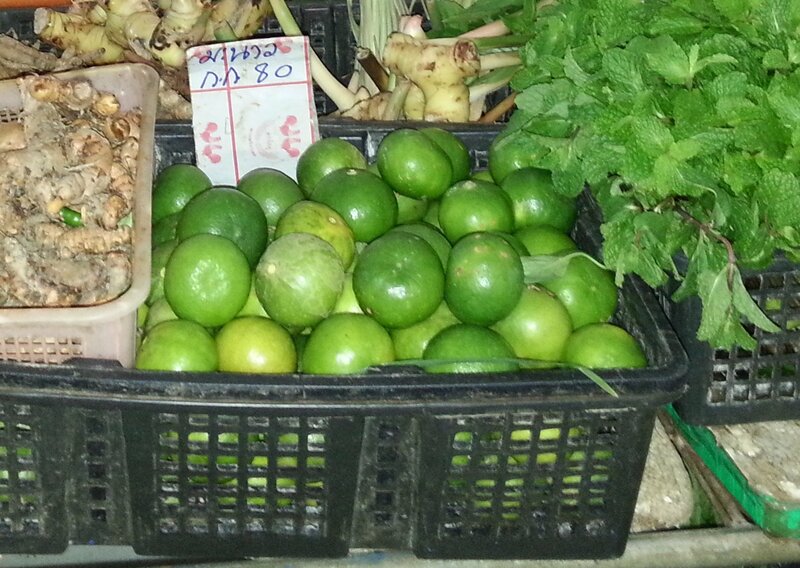 Krabi bus station to Klong Jilard pier or Ao Nam Mao pier by taxi. Klong Jilard pier or Ao Nam Mao pier to Koh Phi Phi by ferry. Journeys times can vary from 9 to 12 hours depending upon how quickly you can make each connection. 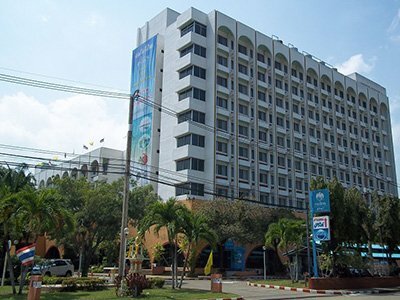 If you travel independently you may need to spend one night in Krabi before travelling onto Koh Phi Phi. This service departs from Bangrak Pier, which is in the North East of Koh Samui near the airport and Bophut. You can get here by shared taxi pick up taxi or private taxi. This small pier has a cafe, toilet, covered seating area and adjacent small supermarket. Turn up at least 30 minutes before travel to check in and exchange your travel voucher for a ticket at the check in counter. The Seatran Discovery service to Koh Phi Phi departs from Bangrak Pier. This service departs from Koh Samui bus station. The first part of the journey is a short bus ride from Koh Samui bus station to Lipa Noi ferry pier to take the Raja car ferry to Donsak ferry port on the mainland. From there passengers transfer to a bus or minivan (depending on the number of people travelling) for the journey to Ao Nam Mao Pier in Krabi province to board another ferry over to Koh Phi Phi. 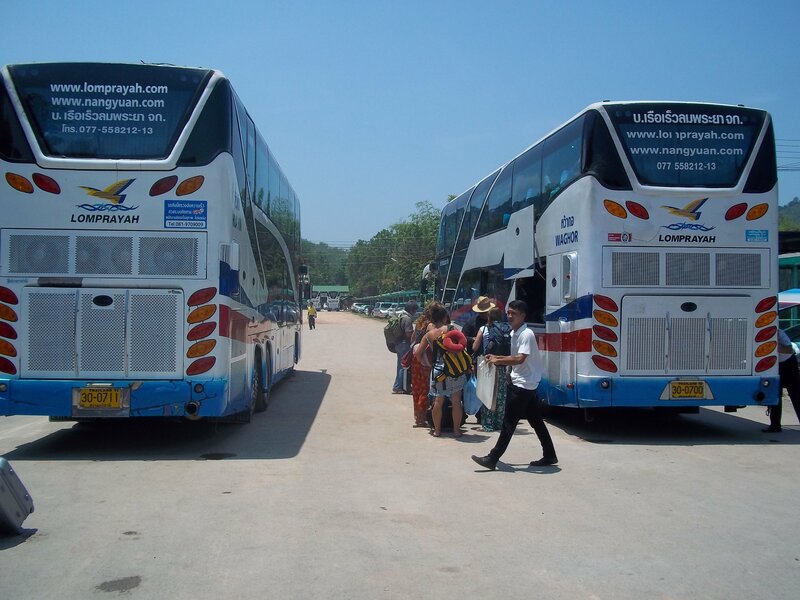 The Phantip Travel service to Koh Phi Phi departs from Koh Samui bus station. All services from Koh Samui to Koh Phi Phi terminate at Ao Ton Sai Pier, which is in the centre of Koh Phi Phi in the main town. Many of the resorts are situated here. If you are in one of the resorts in the North of the island you may need to organise a taxi boat for your onward journey as this may be easier than the journey by road from the Ao Ton Sai Pier. Taxi boats are available for hire from the pier.